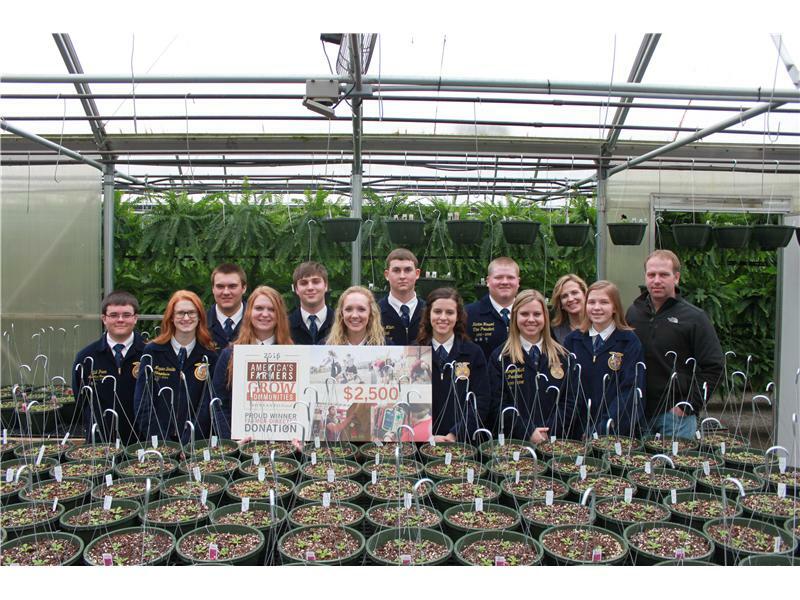 The Logan County FFA Chapter has received a $2,500 donation from America’s Farmers Grow Communities, sponsored by the Monsanto Fund and directed by local farmer Dave and Courtney Delaney of Logan County. The donation will help the organization. We plan to use these funds to purchase metal and Sheetcam software for our Agriculture Shop Classes. Students will be trained to use the plasma cam, which will enhance the agriculture curriculum and student knowledge of this new technology. All Funds generated from the plasma cam will go towards senior scholarships. For six years, America’s Farmers Grow Communities has collaborated with farmers to donate over $22 million to more than 8,000 community organizations across rural America. 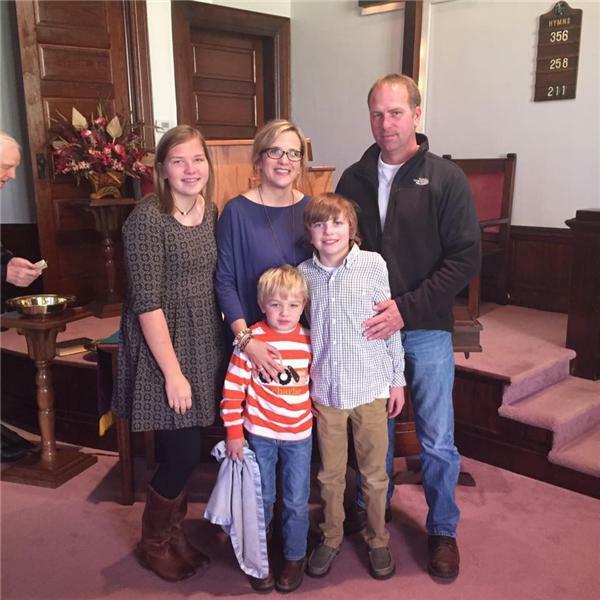 Winning farmers direct donations to nonprofits to help fight rural hunger, purchase life-saving fire and EMS equipment, support ag youth leadership programs, buy much needed classroom resources, and so much more. America’s Farmers Grow Communities partners with farmers to support local nonprofit causes that positively impact farming communities across rural America. Grow Communities is one program in the America’s Farmers community outreach effort, sponsored by the Monsanto Fund. Other programs include America’s Farmers Grow Ag Leaders, which encourages rural youth to remain in agriculture and provides $1,500 college scholarships to high school and college students pursuing ag-related degrees and America’s Farmers Grow Rural Education, which works with farmers to nominate rural school districts to compete for $10,000 and $25,000 math and science grants. Visit www.AmericasFarmers.com to learn more.